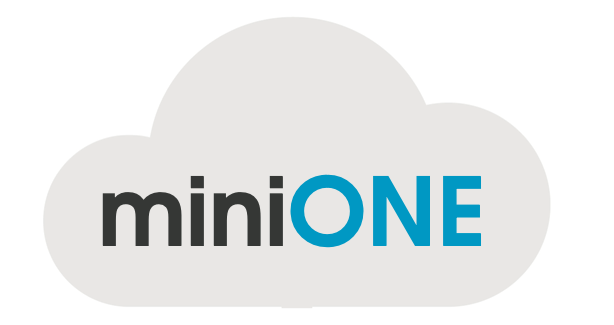 We are continuously working to provide you with different tools and guides to eliminate the challenges to implementing a small-scale cloud for development, testing or integration. All necessary components to manage and (locally) run the virtual machines are installed and configured on your dedicated physical host with just a single command run.. Build a production-ready cloud on top of an existing VMware vCenter environment under 5 minutes. [Deprecated, based on OpenNebula 5.6] Build a QUEMU-based cloud in your laptop under 5 minutes by downloading a pre-configured automated installation of OpenNebula. 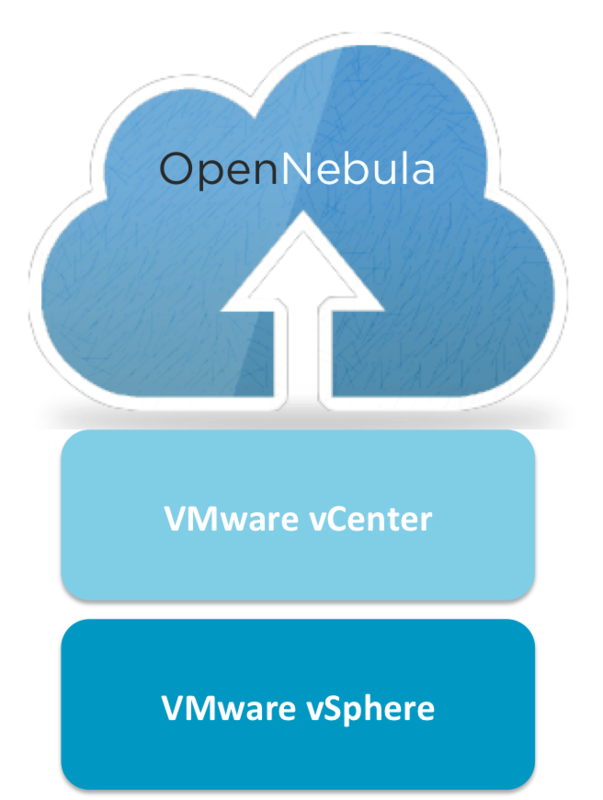 Choose your favourite virtualization platform to run the sandbox.